Qualified specialist trained in Paris, Dr. Louis Benelli has been performing plastic, reconstructive and aesthetic surgery exclusively for more than 20 years. 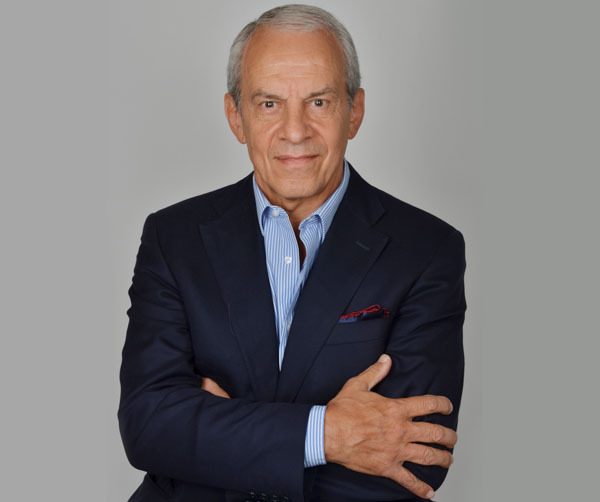 An internationally renowned specialist, he has been invited to participate in numerous conferences, expert roundtables and publications, to give lectures, and to perform operational demonstrations in many countries. "From this experience, I have selected the techniques and treatments that give the most natural results with the least visible traces and the shortest and most discreet scars possible, both for the face and for the body. It is for this reason that, in particular for aesthetic surgery of the breasts, I created and published the "Round Block" technique which allows treating many sagging or hypertrophic breast problems by limiting scarring to a single scar around the areola, thus avoiding the vertical scars or the crease under the breast of classic techniques. My motivation to practice the techniques which leave the least possible traces remains the guiding principle of treatments that I propose whether for surgery on the face or on the body. " The "Round Block" technique of Dr. Louis Benelli has generated great interest amongst the international scientific community. He has been invited to present this technique and to perform operational demonstrations of "Round Block" in conferences and universities most renowned for plastic surgery specialty, in the United States, Latin America, Asia and Europe. Dr. Louis Benelli is the author of numerous publications, books and encyclopedia chapters on reconstructive and aesthetic plastic surgery about the "Round Block" technique. These have been translated into several languages and serve as reference books for plastic surgery students in many countries. Dr. Louis Benelli practices every surgery and aesthetic medicine for the face and body with the same guiding principle and the same priority: have a natural result with the shortest and the most discreet scar possible, while respecting the anatomical or ethnic characteristics of each patient. This is particularly important especially in rhinoplasties, facial rejuvenation surgery or wrinkle-filling injections. Dr. Louis Benelli operates at the Hartmann Clinic in Neuilly sur Seine, near the Porte Maillot (Paris 16th arr. ), an establishment of renowned international reputation for excellence on the technical level and for the quality of care. 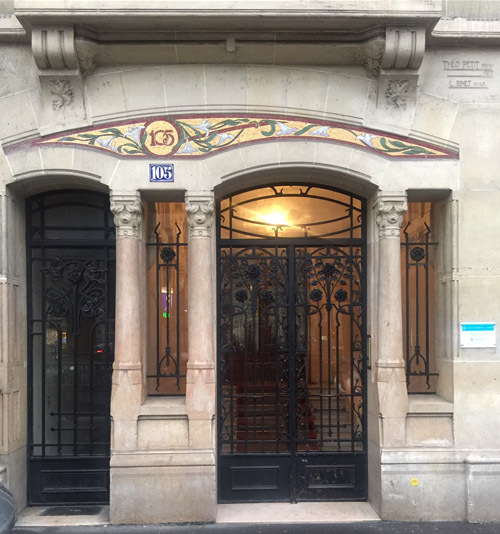 Consultations and aesthetic medicine acts are done at his office, 105 rue Jouffroy d'Abbans (Paris 17th arr. ), at the intersection with Avenue de Wagram.